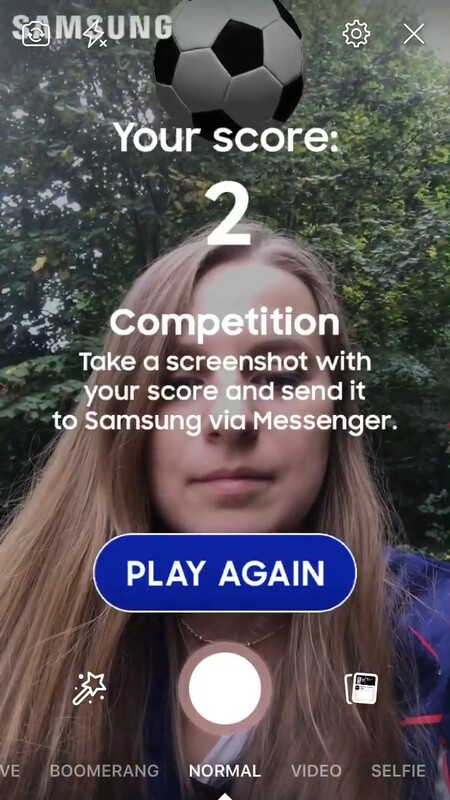 Although, as it’s already been said in the first part of this article (AR + Messenger: What Will Be), branded AR effects are still yet to come to Messenger Chatbots, there is a way to use Facebook Camera Effects inside them effectively. There are not many case studies of such usage, but existing ones are very promising, so we hope that this guide will become an inspiration for AR and Chatbot creators to mix them more often! 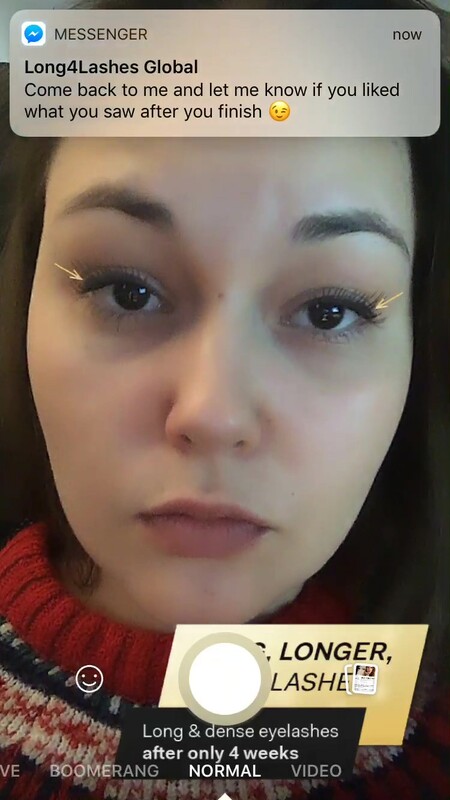 The ease with which Facebook and Instagram Camera Effects can be distributed comes from the fact the each one of them has its own permanent link (they look like that: www.facebook.com/fbcameraeffects/tryit/[effectID]). It enables them to be used on many occasions and in many ways, like on Facebook News Feed via promoted posts with a ‘try it’ button or by users by sending a direct link. 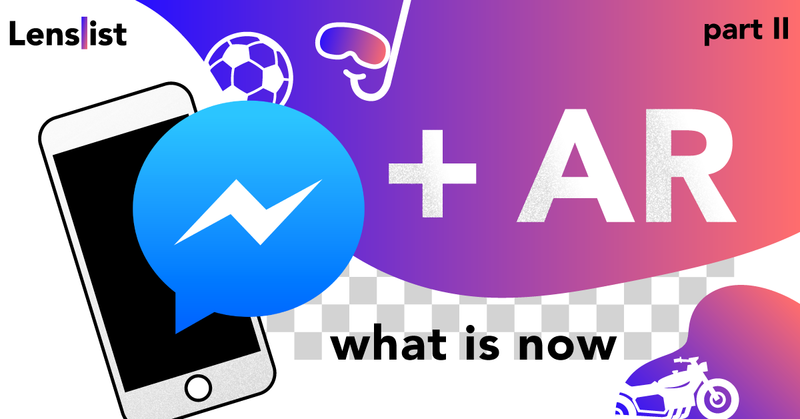 One of these ways – and particularly useful – is to put them inside a Messenger Chatbot. After choosing Facebook app to open a link for the first time, Messenger will start to automatically open them via Facebook. We know that opening links isn’t perfect when compared to the functionality built into Messenger, but it’s more than enough to offer a troublefree and smooth experience. 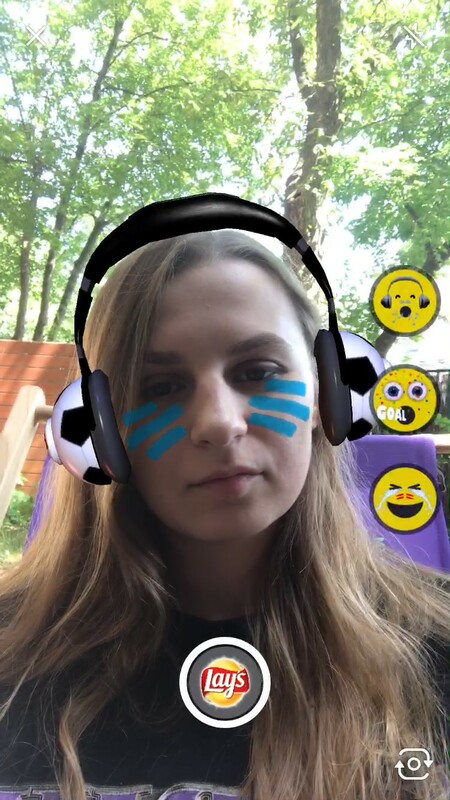 While a simple distribution of an effect is practically identical to how it will look like after introducing AR branded effects to Messenger, there is a great difference in how an AR effect can interact with Chatbot: frankly speaking, it just can’t. The link leads not to Messenger, but Facebook Camera, so the user, in fact, leaves Messenger for a moment. 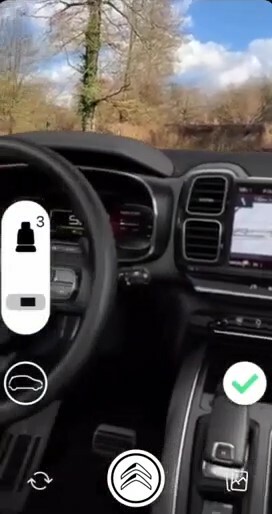 While the user doesn’t feel the difference in using an AR effect, the data obtained by the Facebook Camera Effect can’t be used directly by the Chatbot. It means that when you achieve a certain score in AR game, it won’t just show itself in Chatbot, or if you choose one of the glasses from AR showroom, there won’t be an option to add it to the basket directly from the effect. As you can see, the saved picture can be quickly sent to Messenger Chatbot. For anyone using Messenger, it is an obvious way to share pictures with others, so it holds good also in the case of bots. What’s more, a Chatbot can send you a reminder to do it seconds after launching an effect and also, let’s say, an hour later. Such data as code or picture can be used by Chatbot in any way you like, creating an opportunity to organize contests, showrooms and anything that comes to your mind. 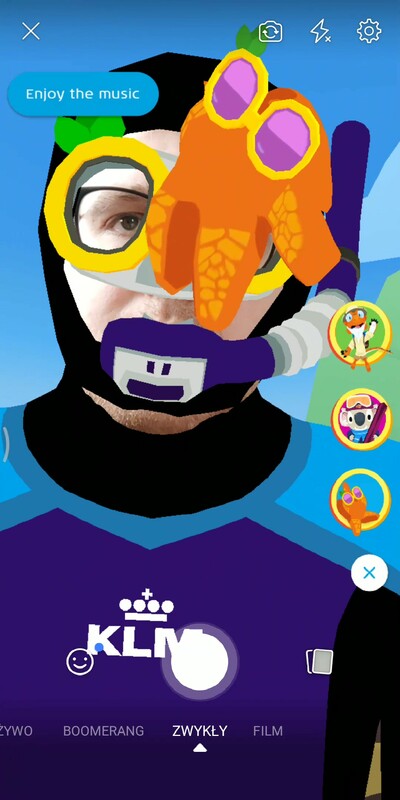 It’s up to you and your clients whether you prefer to wait for Messenger Camera Effects or become one of the pioneers to using AR inside Chatbots. In any case, it’s certainly worth trying out.